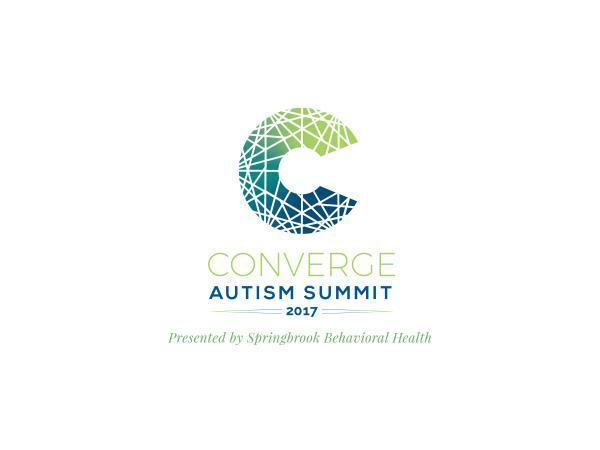 Join Melanie Vann, Kristin Walker, and Dr. Matthew Fisher at the first annual Converge Autism Summit hosted by Springbrook Behavioral Health. We talk about brain disorders, CT Scans, Autism, Medication, and on and on. Dr. Fisher is a wealth of information. Being a chemist and psychiatrist gives him a unique perspective into the worl d of behavioral health disorders. Thankfully we had about 45 minutes to hear his refreshing voice. He's able to get to the point, deliver it with some humor, and dive into the science behind brain and behavioral disorders. 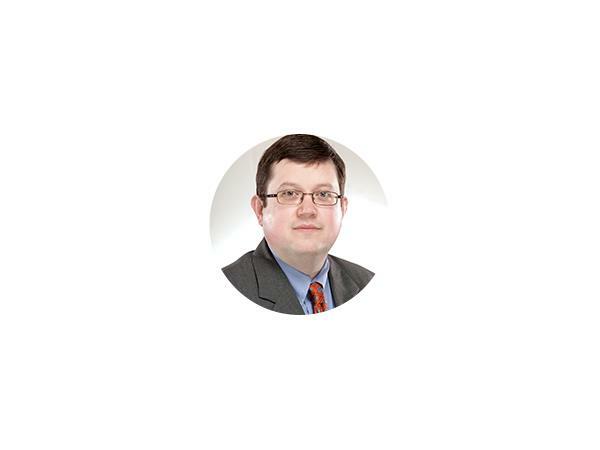 Dr. Fisher completed his General Psychiatry residency at the University of Texas-Galveston and a Child/Adolescent Psychiatry Fellowship at University of South Carolina. He serves as Medical leader of SpringBrook's Psychiatric Residential and Outpatient Treatment Program (specializing in treating Autism Spectrum Disorders) and is an authority in minimal medical management of ASD and ASD with comorbidities. Dr. Fisher speaks at Autism Conferences on Medical Overview of Autism Spectrum Disorders, Medication Management for Autism Spectrum Disorders, Myths and Misconceptions in Autism, Autism and Co-Morbid Conditions, and Helping Siblings and Other Children Understand Autism.